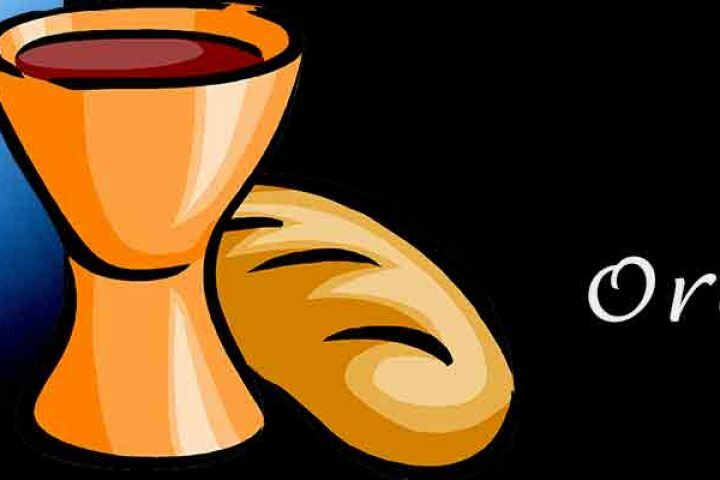 Why does our celebration of the Lord’s Supper matter? Jesus commanded us to celebrate communion. We should share Christ’s fervent desire to participate because it represents Christ’s death that brings us forgiveness and salvation. It’s a memorial meal that looks back at Jesus, and a family meal that reminds us to look around at those with whom we share unity in Christ. Communion is a victorious meal where we look forward to Christ’s return in glory, and it is a time to give thanks and worship. Why is baptism important? Baptism is a command of Jesus, an essential part of His great commission to the disciples in Matthew 28:18-10 (above). It is also a visible picture of our faith in the triune God (Matthew 28:19), of our salvation experience (Romans 6:3-4), and of our desire to live faithfully for Christ. Finally, baptism is an act of worship (Acts 8:36-39).